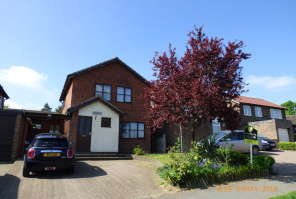 Living Property Waveney Lettings & Management Ltd is an established and trusted estate agent specialising in home rental and property management. 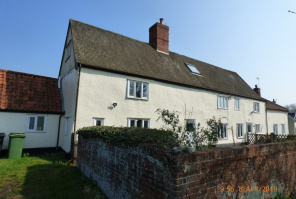 Living Property Waveney is an independently owned and locally managed letting business administering over 480 properties, in the North Suffolk and South Norfolk region of East Anglia, on behalf of landlords. Operating from the Norfolk Broads base of Beccles, nestling within Suffolk’s beautiful Waveney Valley, Living Property Waveney covers the North Suffolk towns of Lowestoft, Bungay, Halesworth and the Norfolk towns of Harleston, Wymondham, Attleborough, Diss and Great Yarmouth, all of which are in easy commuting distance of the fine Cathedral City of Norwich. Living Property Waveney’s mission is to provide landlords and tenants with the very best and most efficient letting and management experience by adopting the use of modern methods of communications and offering tenants a great selection of quality homes to rent. How much rent can you get? 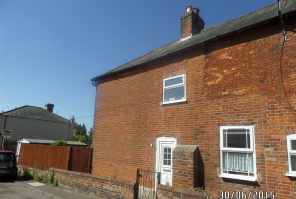 "I would like to say that Saffron is very impressed with how Living Property Waveney Lettings and the staff has worked with us on setting up this tenancy. It is refreshing to meet a private sector company who understands the housing needs of vulnerable customers and are willing to work with us for the best outcome for the owner and tenant. I look forward to working with you"